Goal: To celebrate and promote the quality of English dubbed anime and the actors who work on them. To build a stronger community of dubbed anime fans. To discuss important, current topics in anime and the voice over industry. 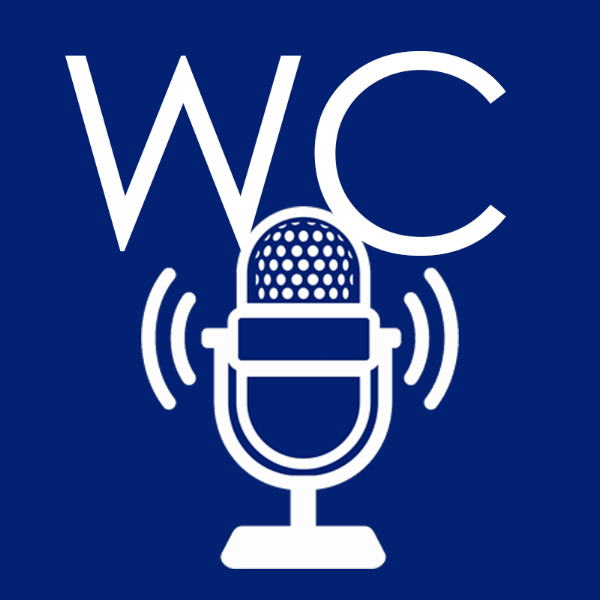 About Us: WallaCast was created by two best friends who truly love dubbed anime and admire the work of the VAs who bring them to life in English. With few other offerings dealing with this topic and fewer still that we felt were the kind we wanted to listen to, we thought, "Dammit, why not just do it ourselves?" Senpai co-host Matt grew up watching anime and has been a "serious" fan since college. He was fortunate enough to work with voice actress Xanthe Huynh during their undergraduate time and her involvement inspired him to look into anime beyond the typical mainstream fare. Finding shows like Clannad, Steins;Gate, From the New World, and Madoka Magica made him realize the depth and breadth of the medium and he is now a lifelong fanatic with hundreds of shows and movies under his belt. Kouhai co-host Lauren was introduced by Matt to anime in 2016 when he recommended Fate/Zero, and was the biggest influence on what shows she watched in the "early days" of her anime career. Her "anime-sempai," Matt tailored suggestions to her tastes, and it wasn't long before she fell in love with medium. Want to help support us? If you shop at Rightstuf, use this link to get there and some of your purchases will go to help us make the podcast!